As I mentioned previous posts several times, the location of Aston University is excellent due to the closeness to the city centre. Spontaneously, it will tremendously reduce your worries about foods. If you really like quality foods, you could go Marks and Spencers(it takes less than 10 mins from the campus VIA walk). Although M&S is relatively expensive Compared to other superstores in city centre, you could find really fine processed foods. 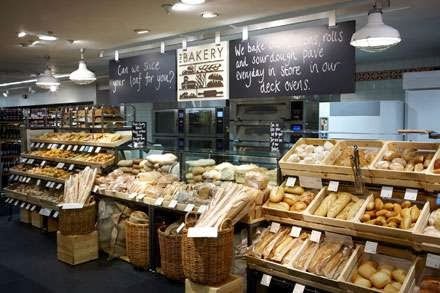 Personally, I go there just before close because M&S offers huge discount for Bakery approximately less than half prices due to their one-day display policy for Bakery. As a student, the foods expense could be a huge concern in long-term perspective. So I strongly recommend to use ASDA Delivery service. Basically, ASDA is quite far from Aston University(it takes 20 mins via TAXI) so it could be difficult to go there and get it your place by yourself. Door to Door Delivery Service charges 15 pounds every three month. However, you could share this service with your flatmates ☺. 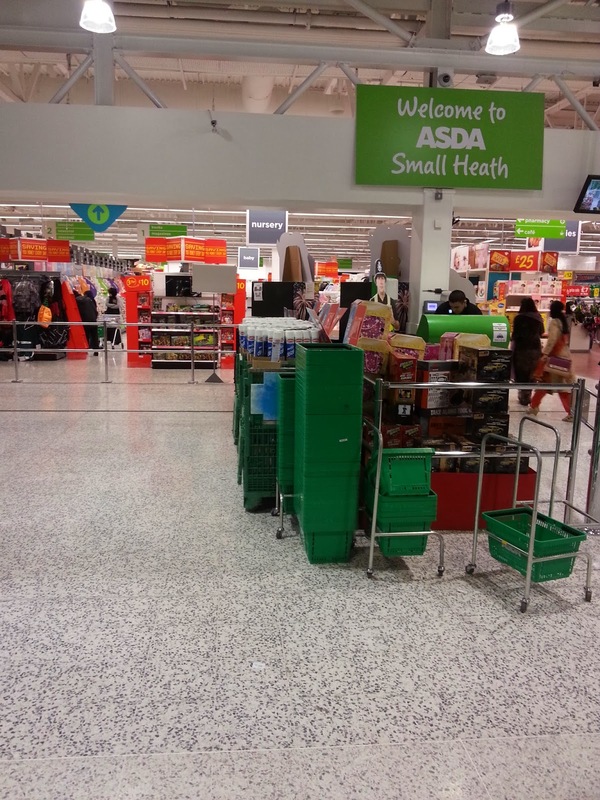 I can guarantee that you could hugely save your money because of reasonable prices of ASDA. Additionally using indoor and outdoor markets in Birmingham could be also one of the best ways to save your money ☺.